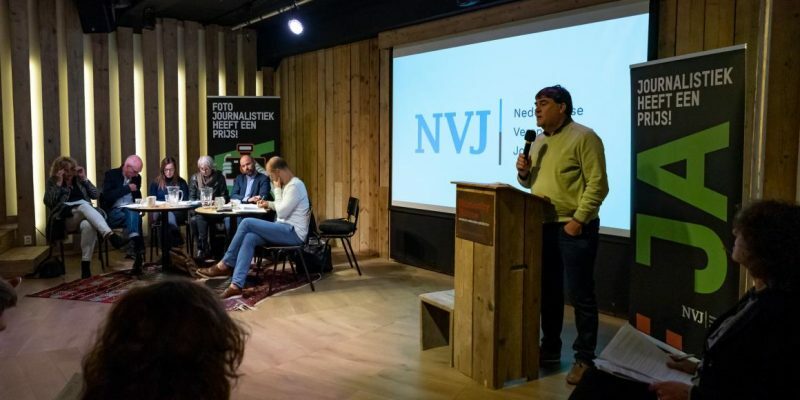 On 28th November, the Dutch Association of Journalists (NVJ) agreed on a “working conditions policy plan” aiming to adapt the rates of freelance journalists in line with the employed journalists. NVJ is negotiating with the publishers to guarantee 4 to 4,5 % salary increase to the publishers association. The NVJ has chosen a comprehensive approach in the negotiations with the publishers to guarantee better rights for both employees and freelancers. The European Federation of Journalists (EFJ) welcomes this decision in times when more and more freelance journalists suffer precarious working conditions throughout Europe. The plan is part of a broader initiative aimed to improve the general status of freelancers. According to the NVJ’s 2019 working conditions policy plan, both social corporate responsibility or “good employeership” are crucial for both freelances and employed staff working for the same newsroom. Another issue, also included in the plan, tackles stress and work pressure that must be addressed towards the whole profession, regardless of the journalists’ employment status. “Last year, with the initiative of the NVJ, Dutch politicians Corinne Ellemeet (GroenLinks) and Lodewijk Asscher (PvdA) submitted a motion to the Ministry of Education, Culture and Science (MT-OCW) concerning the possibility of collective bargaining for freelance workers. With the adoption of this motion, a first step has been made. We are now waiting for the implementation of the motion,” commented Renske Heddema, NVJ freelance board member. She explained the NVJ’s effort to improve specifically the working conditions of freelancers, is following examples of other countries such as Ireland, where the parliament agreed to a collective agreement for freelancers, see here. The NVJ also works on a Fair Practice Code together with employers. A central element of this Code would be a fair remuneration for freelance journalists based on the NVJ Rates Calculator. Other subjects the Code will deal with, are transparency regarding the terms of an assignment, the careful handling of business interests and equality. Find the link to the original article here and the link to the memorandum on the Employment Policy 2019 here.